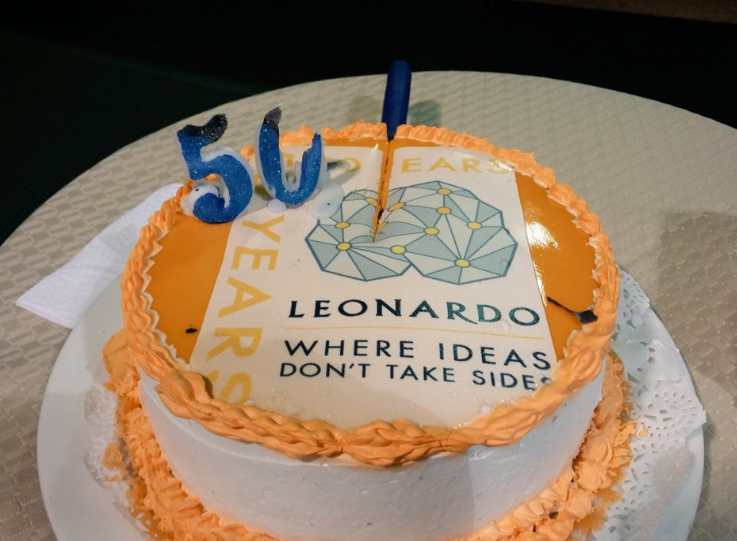 Please join us for Leonardo's 50th Anniversary celebration at ISEA 2017 (International Symposium on Electronic Art) in Manizales, Colombia. 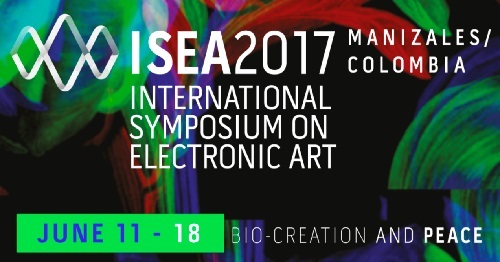 The theme of ISEA 2017 is "Bio Creation and Peace." Leonardo will co-host the opening celebration. 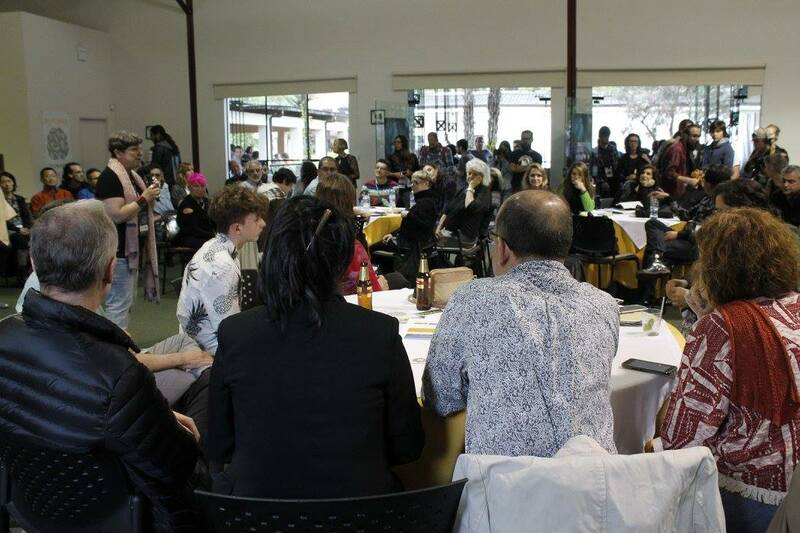 ISEA is one of the world’s most prominent international arts and technology events, bringing together scholarly, artistic, and scientific domains in an interdisciplinary discussion and showcase of creative productions applying new technologies in art, interactivity, and electronic and digital media. This event was organized by University of Caldas, Department Visual Design Departament and XVI INTERNATIONAL FESTIVAL OF IMAGE - ISEA2017. 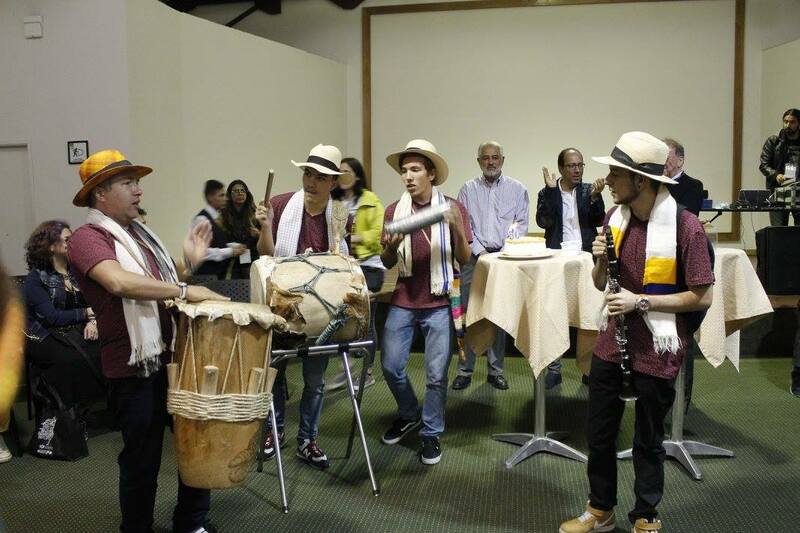 Since 1997, the University of Caldas has been holding the International Image Festival, a meeting that interrelates design, art, science and technology. For 2019 (10-14 June), the Festival will have as its central theme the Digital Humanism, that refers to the processes of human interaction with the technologies that enable new corporalities, different mechanisms of sensory perception, citizen participation in the dialogue, cultural and creative exchange, contemporary artistic co-creation, knowledge production open and visibility of creative communities. 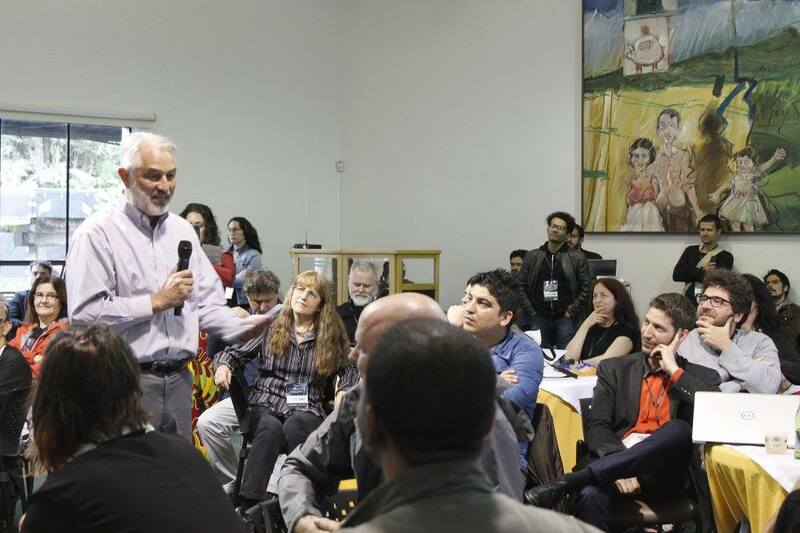 Digital humanism favors the initiatives carried out in laboratories citizen collaborative construction and in the context of transdisciplinary practices. Also it makes special emphasis on the need to include critical thinking as a crosscutting needed to use the information in real time for analysis, understanding and assessment of representations of the world.